Comments: Grows well in morning sun. 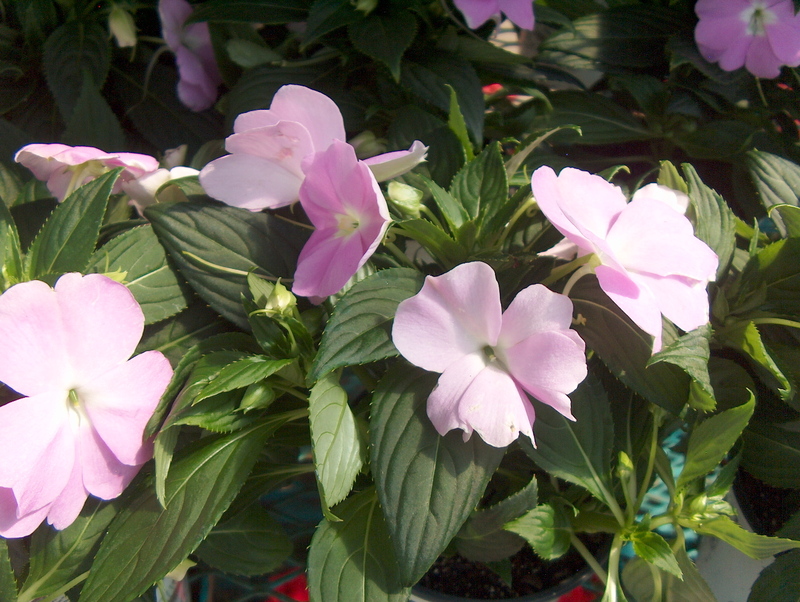 Used in pots, hanging baskets, and ground beds. They must be grown in a moist soil to perform their best. They like night temperatures at least in the range of 55-65 degrees F. and grow very little when night temperatures are lower. Do not do well in hot afternoon sun.